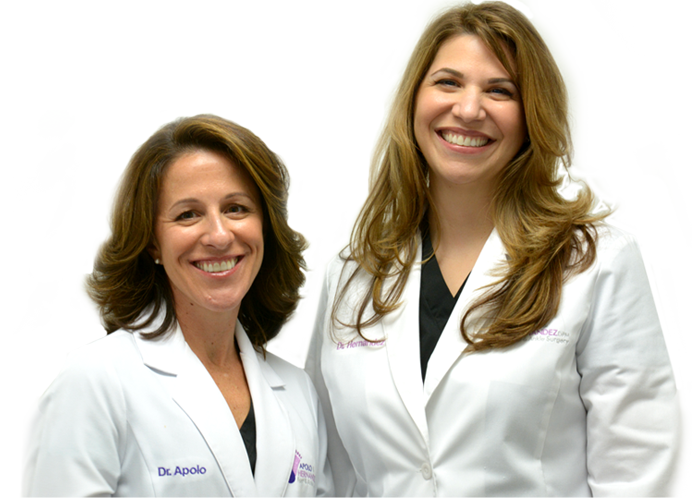 At Apolo & Hernandez Podiatry we believe “Happiness starts with your feet!”. Our Practice is sensitive to the fact that our clients enjoy a very active physical and social life. Any foot injury or problem has, not only medical implications, but social and lifestyle implications. That’s why our Practice is geared toward treating the patient, not just their feet.